Flexible, affordable trips for passionate riders! Ticket To Ride snowboard holidays are all about pure passion for getting out to the mountains as a snowboarder and riding all day long. Here at Ticket to Ride we have a specialist holiday team who understand exactly what a snowboard holiday in France, Canada, Japan and New Zealand is all about. Our trips and holidays are put together and run by people with years of experience in the resorts we operate in and with a passion for all things snowboarding. We partner good value with a personal service, enabling you to relax and enjoy every element of your snowboard holiday with us. We can provide simple solutions for solo travellers, couples, groups and families looking out for the things that matter with less time for the things that do not. 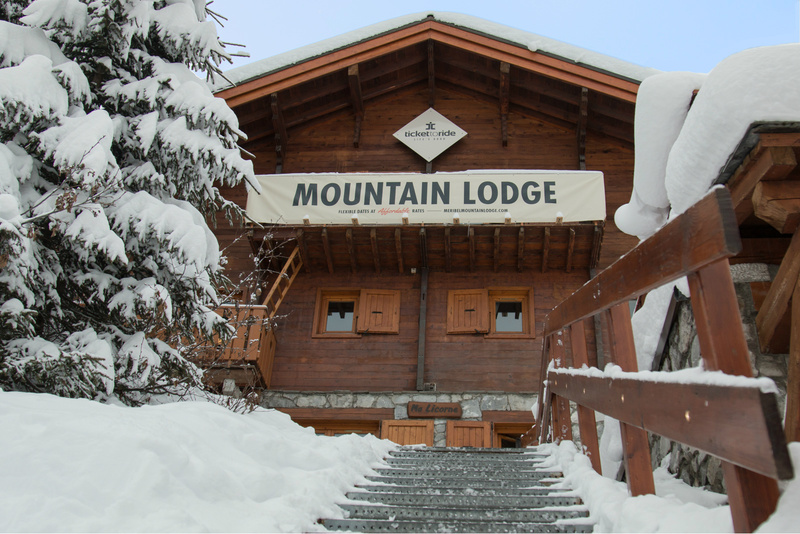 Whether you want a week-long catered chalet holiday, or a self-catered apartment for a long weekend, take a look at what we can offer you for next winter.